The UN body said provisional data show just over 112,000 cases in January, February, and March. They said it indicated a “a clear trend”, with all regions of the world seeing outbreaks, with African countries facing the most dramatic rise – up 700 percent. 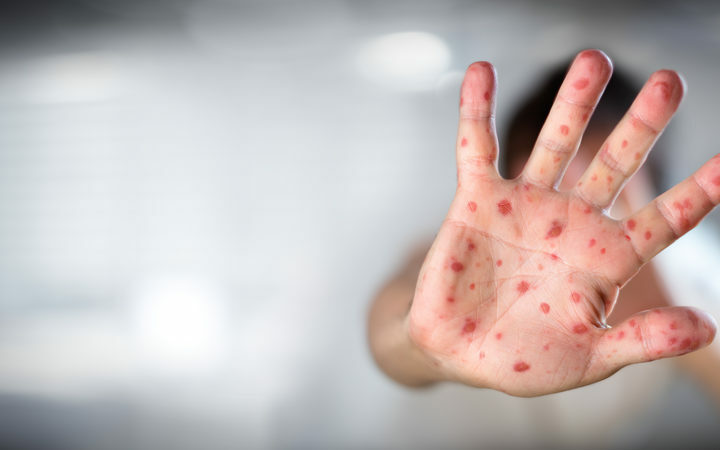 Measles is a highly infectious viral illness that can lead to serious health complications – including infections of the lungs and brain – and even death. The UN said the disease was “entirely preventable” with the right vaccines, but global coverage of the first immunisation stage had “stalled” at 85 percent, “still short of the 95% needed to prevent outbreaks”.